An effort to control mosquitoes and prevent the spread of viruses such as Zika in the Cayman Islands by releasing genetically modified mosquitoes is to start next week, according to officials in the British Caribbean territory. Mosquito abatement authorities in the Cayman Islands and British biotech company Oxitec had planned to release the GMO insects last month. But the project was put off by a delay in getting an occupancy permit for the lab in which mosquitoes are bred. The release of the mosquitoes will begin on 300 acres in the West Bay area of Grand Cayman, according to a government statement. Plans call for releasing millions of modified male mosquitoes of the species Aedes aegypti. The males don’t bite, but they will mate with females and produce offspring that die before reaching adulthood. Aedes aegypti are not native to the Cayman Islands and spread Zika, dengue and yellow fever. There has been one confirmed, imported case of Zika in the territory. 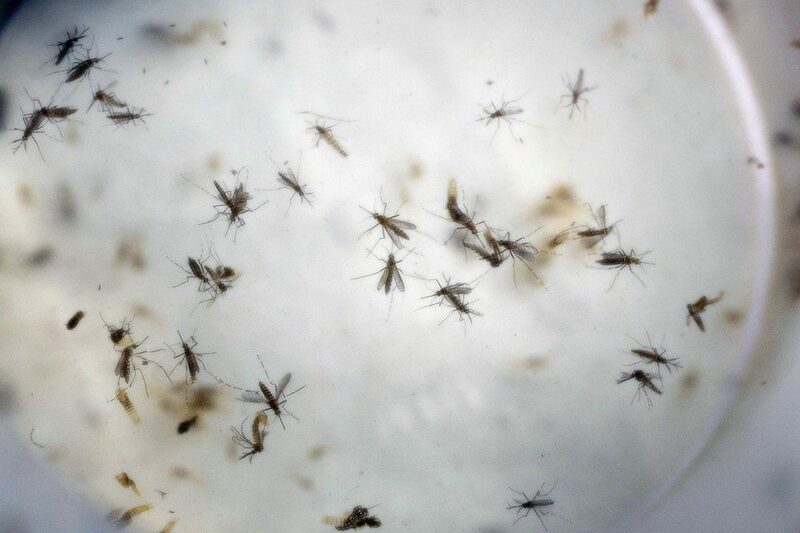 GMO mosquitoes have been released in Brazil seeking to halt the spread of disease there. Oxitec and officials in the Florida Keys have proposed testing there as well and are awaiting US regulatory approval. A referendum on the project is planned for November amid environmental and health concerns that the company and advocates for the project dispute.